In one of the recent posts we promised that “the huge improvements” of the Content Editor plugin are on the way. And one reader was curious whether there was an actual roadmap for all those updates. We can’t just answer yes. 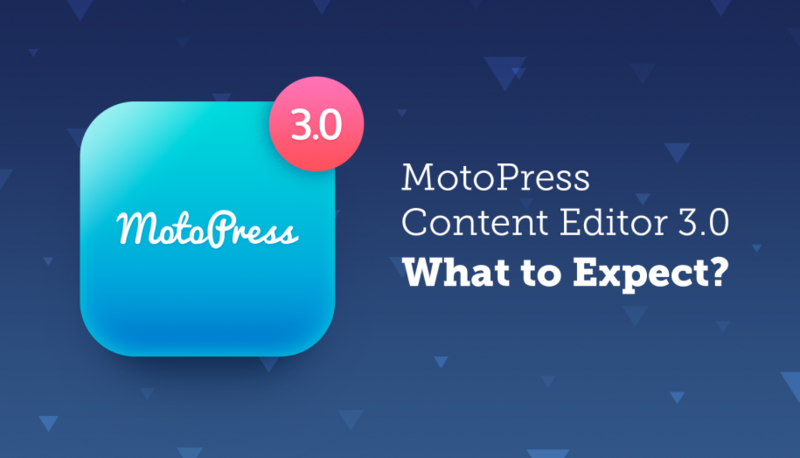 We want to tell more details about why we consider the future MotoPress Content Editor 3.0 an absolutely different thing, a new level of WordPress editing experience for MotoPress Page Builder users. The work on the new Content Editor version 3.0 is in full swing. Literally – the vast majority of the roadmap essentials I’ll be talking about in this post have already been developed and in the process of testing. I’m not going to reveal all the secrets, but can’t stop myself from telling you almost everything! Get ready to meet a new shape of the builder. There is no up-to-standard website builder design, because there is actually no standard. 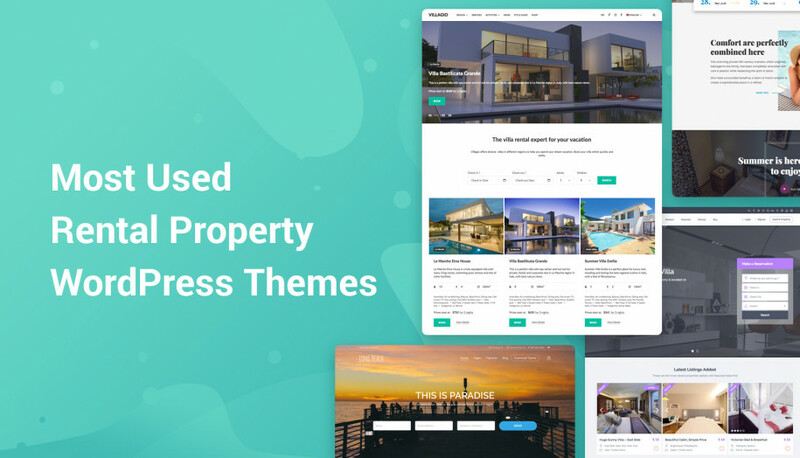 But we’ve learned dozens of examples, dug into WordPress and non-WordPress website builders, handled multiple design variants in order to gain best design practices and deliver a much more intelligent and user-friendly design of the user interface. This will be a completely new design – the settings for the content layout elements that are not confusing, easily hidden settings panels for destruction-free editing, much more intuitive object styling and more. It’ll be a breeze to make edits to your website on tablets and even mobile devices. But… you’ll need to test it yourself to get a feel of it! I know, it might have been frustrating to wait until the builder was loaded sometimes. The new version will provide you with a fast, frictionless editing experience, so you’ll never have to wait more than a second or two. This will be achieved thanks to the a whole new level of frontend editing – you’ll be leaving the TinyMCE to edit the post or page on the frontend, being provided with a perfect WYSIWYG experience. In the current version, you may adjust the page design for a mobile and a tablet device, but can’t see the changes immediately, so it’s a bit of back-and-forth work. It just should not be so. With the version 3.0, you’ll be provided with a real-time style editor for the mentioned devices, which is going to significantly save your precious time. Probably the most asked feature is almost a reality. You’ll have a full freedom to create custom simple and complex objects and entire sections, namely, content modules with your own styles that you’ll be able to save and reuse on any other page or even export to other websites. A much more simplified work for designers and developers who work with different clients. The library of your saved custom objects can be categorized for a more handy access. Furthermore, you’ll be able to customize styles of all objects incorporated by one preset or each object individually. More flexibility is guaranteed. After that, in one of the upcoming versions, we’ll be also reinventing pre-made layouts to make them richer and more up-to-standard technically. You’ll have less chances to create messy, unbalanced pages. You’ll be able to check a detailed revision history right in the admin dashboard – all updated versions are saved, so you can always restore any previous revision. Undo/redo buttons will also be at hand, so you always keep track on all actions with individual elements, undo or redo your changes. To make the process of adding content elements to the page more straightforward and help you build more balanced, professional layouts, you’ll be able to insert content elements with a click-to-add method. Still, you’ll be able to drag the added elements over inside your layouts. The whole sections will be also easily movable. 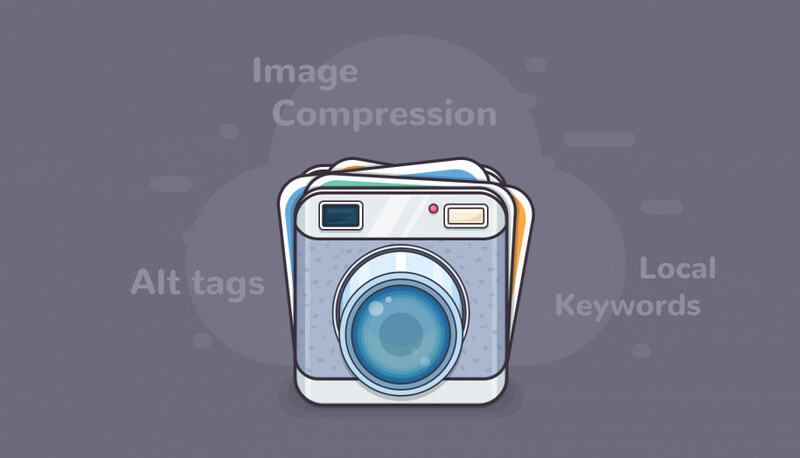 These 2 techniques combined together will provide you with a much better content manipulation experience. Publish or save your pages right in the page builder, change a page template without a need to go to a WordPress editor. 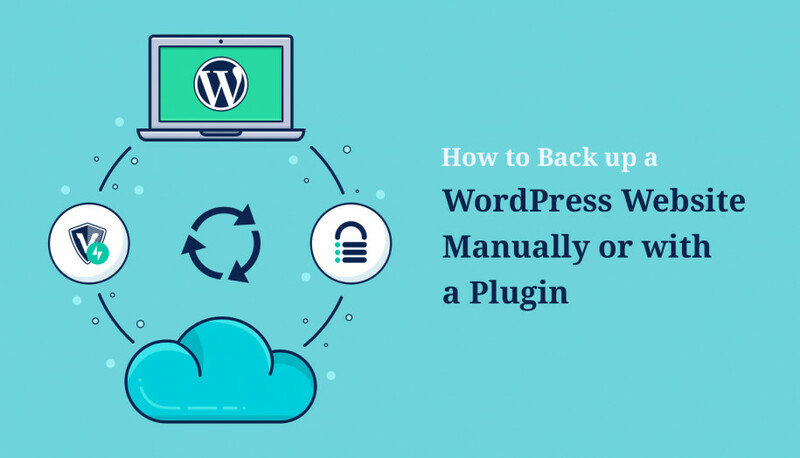 We are moving in the direction of minimizing the interaction between multiple content editing systems to smooth the process of integration with the WordPress native page / post settings. MotoPress Content Editor 3.0 will be laying a foundation for a more advanced WordPress page builder: more usability, more optimized editing operations, a better structured design, richer toolkit, etc. In a short time, we’ll be rolling out a beta version and will invite you to test it and provide your feedback. Follow us on Twitter or Facebook to not miss out on new updates! And don’t forget to leave your comments or questions in the comments section below.